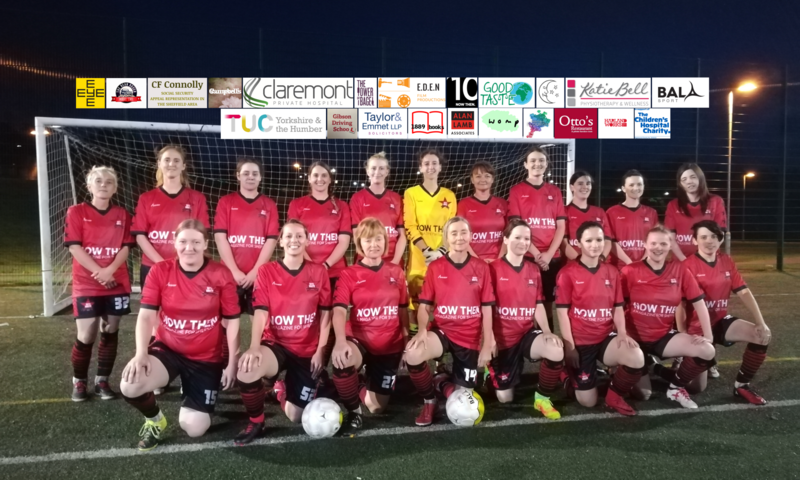 AFC Unity immediately got back on track this week, winning 2-7 at the New Bohemians in their second Third Division fixture. 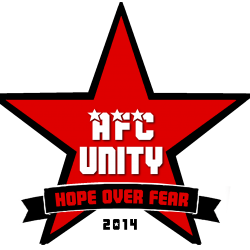 However, Baker added, that’s also what AFC Unity are about. AFC Unity’s “passing football” only increased tempo as the game progressed, leading 1-3 at half-time, and refusing to drop deep, with full-backs pushing up to further maintain momentum. However, Baker urges people not to rule out New Bohemians. AFC Unity goals came from Lucy Strutt (3), Jane Watkinson (2), Nathalie Silver and Lena Reitzle.